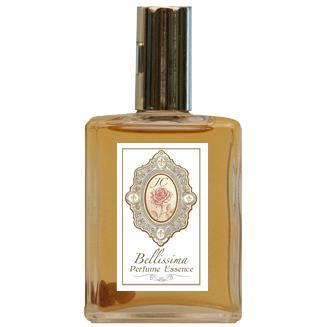 A charming warm sensual fragrance with a hint of feminine sensuality and flair. Contains: Rosewood, Ylang Ylang Extra, Geranium, Lime, Bergamot, Vanilla, Peru Balsam and more. Infused with moonstone, rose quartz and herkimer crystals.